Gently sloping lot with existing well, power, building pad, RV cover and storage container. 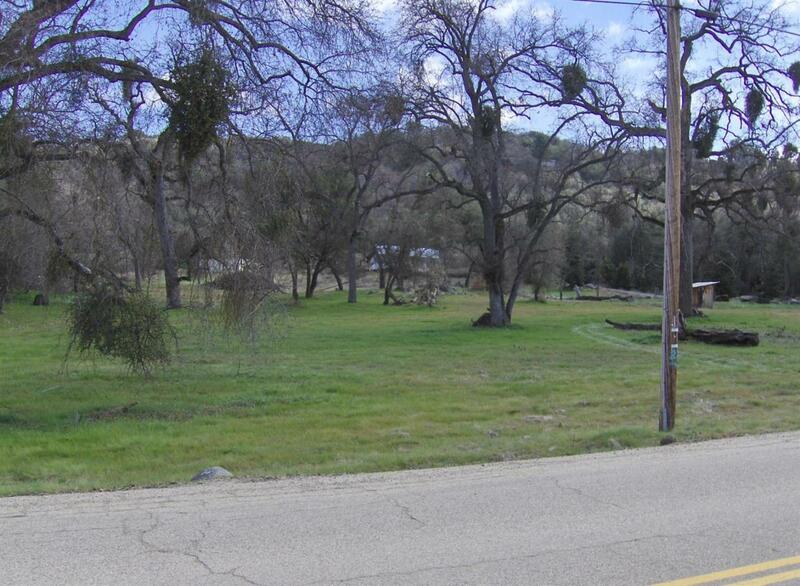 Located at approximately 3,000 foot elevation with a small creek across one corner of the lot. Existing driveway with crushed granite off the paved county road. PG&E 200 amp service and a 400' well with 3 hp pump with 16 GPM well, 40'X 8' steel shipping container with 20' of shelves, 10'X12' polycarbonate greenhouse with cement floor, a 32' Aluminum carport 12' X 18' with open ends, a 21x20 garden enclosed with chicken wire and a 32X12 patio, and a 4' firepit. Please tour to appreciate. Listing provided courtesy of Weldon Killion of Granite Realty & Mortgage, Inc.